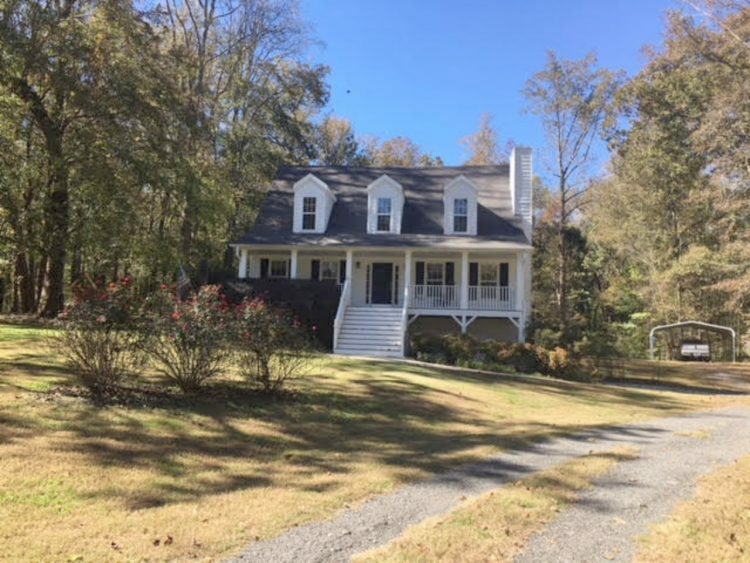 Very well-maintained Cape Cod nestled on 4.03 acres! Sought-after master on main floor plan complete with full basement. Ideal for holiday gatherings with elegant dining room plus inviting breakfast kitchen. Covered rear deck perfect for entertaining or relaxation. Detached outbuilding/ garage for added convenience. No HOA!